Rock Shox unveils its Signature series – updating the most popular models in the front suspension line up with a new damper system, oils, and seals. So what’s got Rock Shox so excited about this update? Read on and find out! 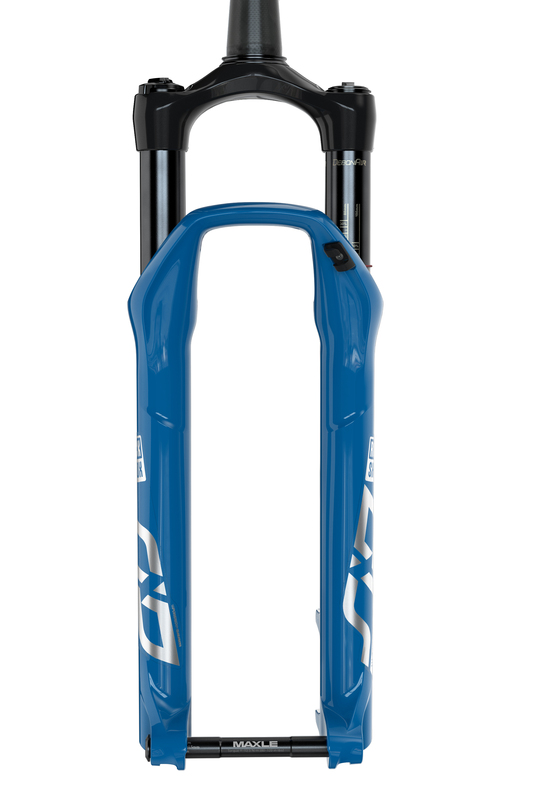 Getting rad on the new Rock Shox BoXXer with the Charger 2.1 upgrade. 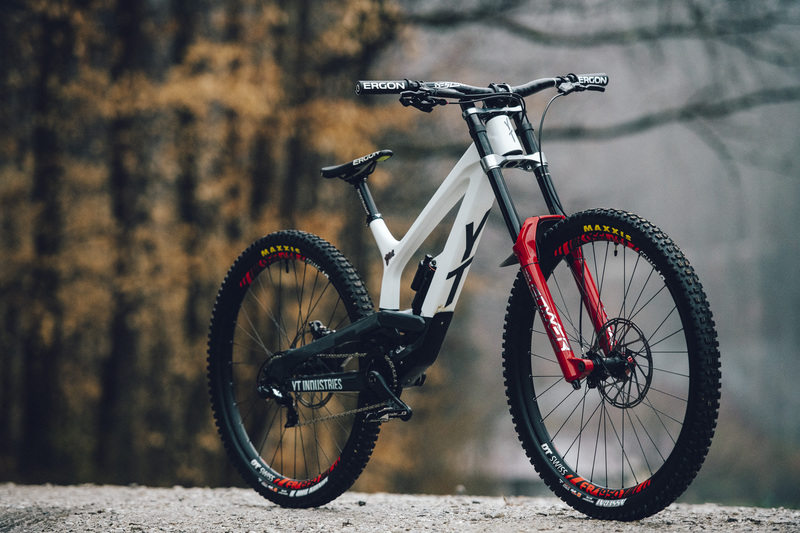 It’s all about the new Charge 2.1 Damper, the full Signature line is rolling the new 2.1 but how does it translate to better ride feel and less fatigue? Charger 2.1 Damper – what is it? 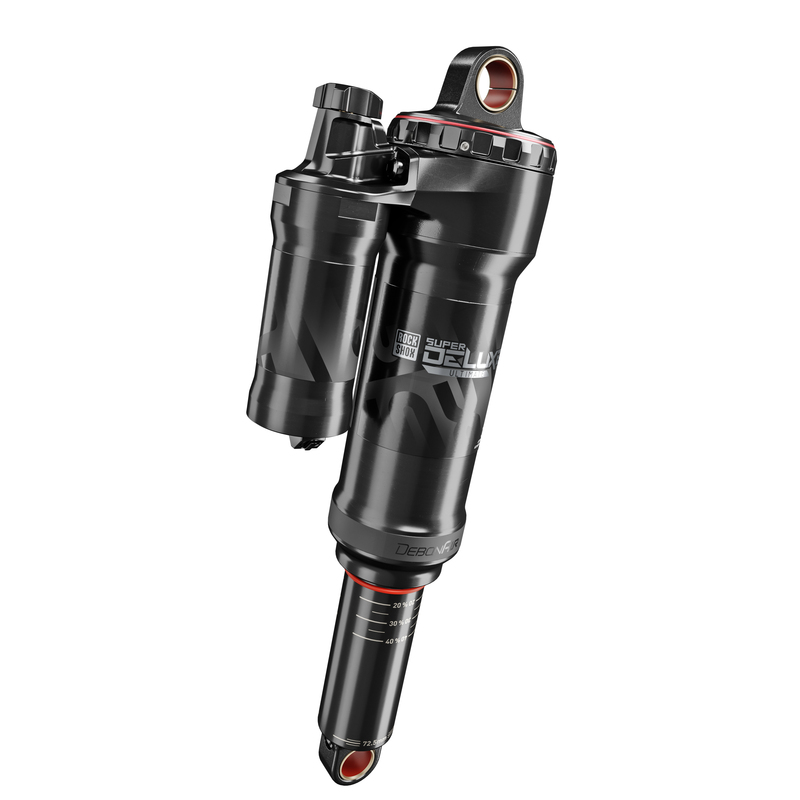 For the Charger 2.1, Rock Shox is taking a softer approach to High-Speed Compression (HSC). 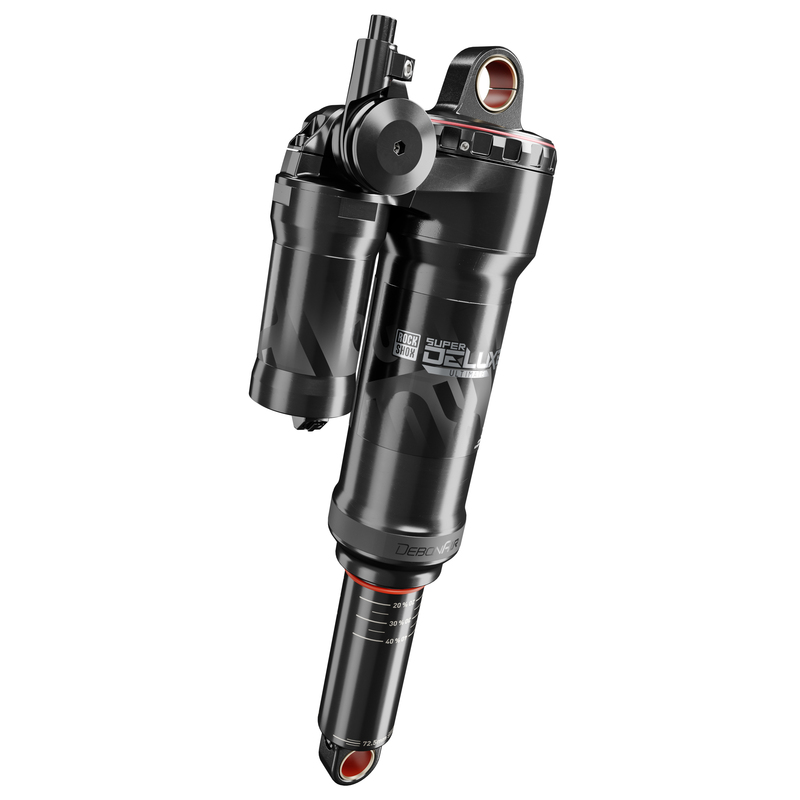 The new damper features a redesigned shim stack that can help limit the impact of quick hits and harsh braking bumps. 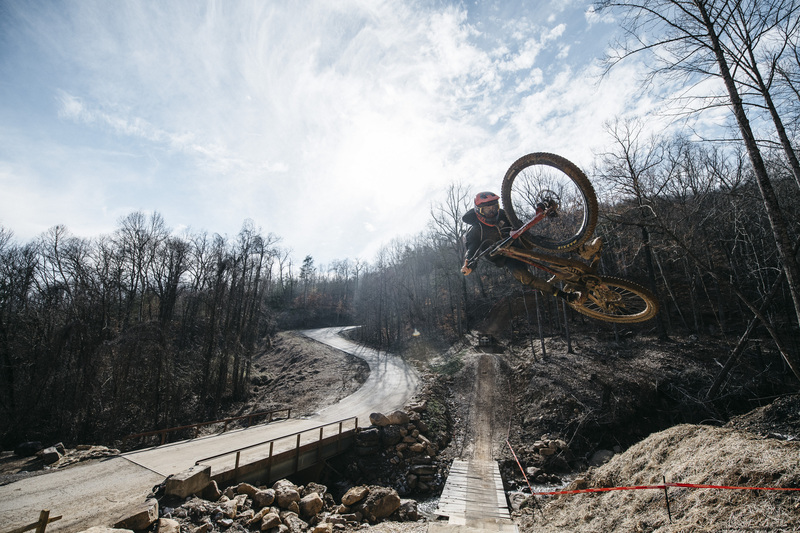 These updates can translate to more control for the riders and less fatigue in the hands and upper body. 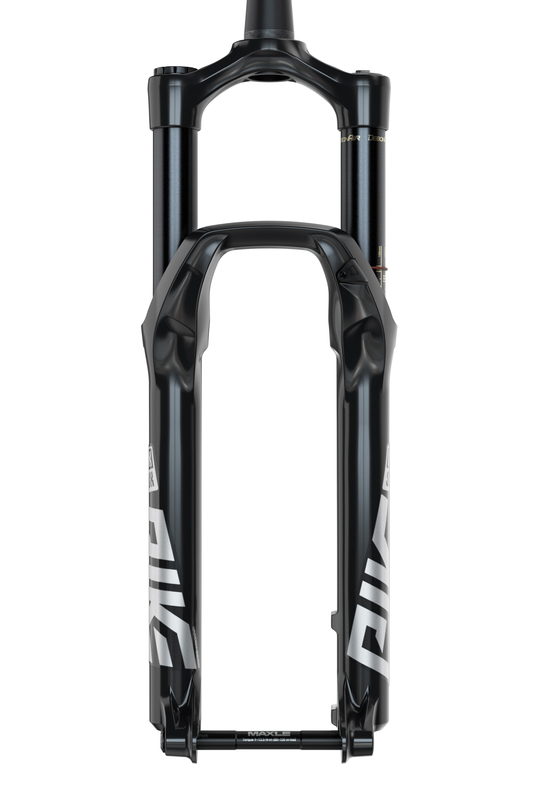 The new refined Low-Speed Compression (LSC) adjustment range allows the fork to ride higher, giving the rider the most available travel and keeping the wheels on top of the terrain hit after hit – All resulting in a more confident and less overall fatiguing trail experience. 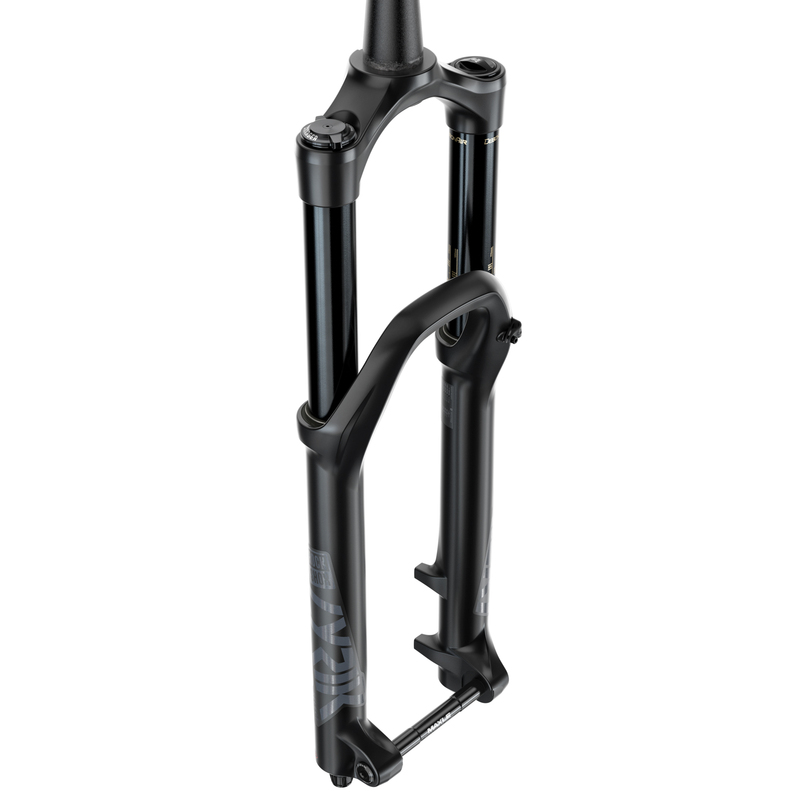 The ethos of the Charger 2.1 is to eliminate friction and create a positive ride for its users. Rock Shox updated new Charger 2.1 damper to feature an all-new SKF rod seal that decreases friction by upwards of 30% at the rebound shaft. Eliminating friction and reducing unwanted fatigue. 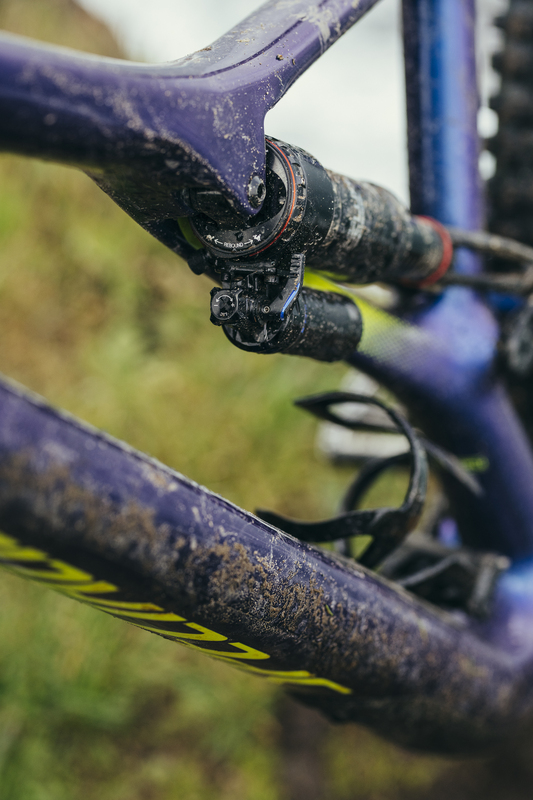 The new piston wear band offers better oil flow management through the piston provides better damping control keeping the wheels exactly where you want them to be, tracking the trail ahead. 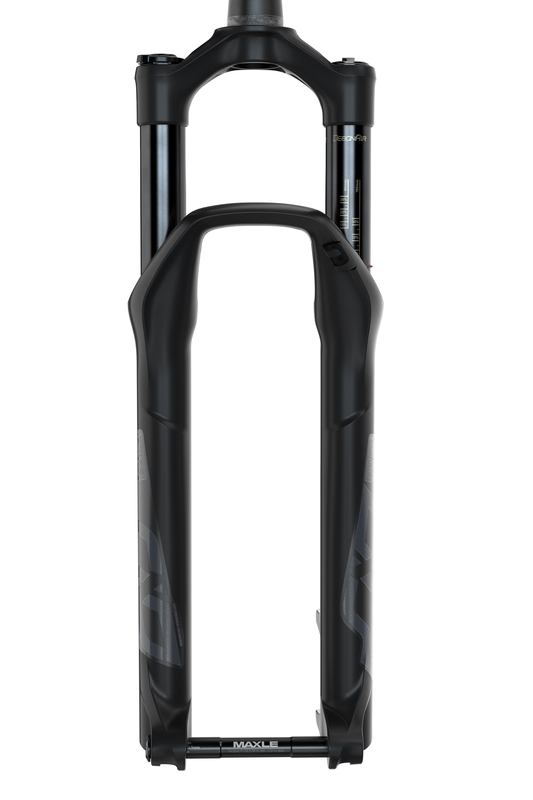 The Signature series utilizes Maxima Plush Fluid over the regular Rock Shox Fluid. 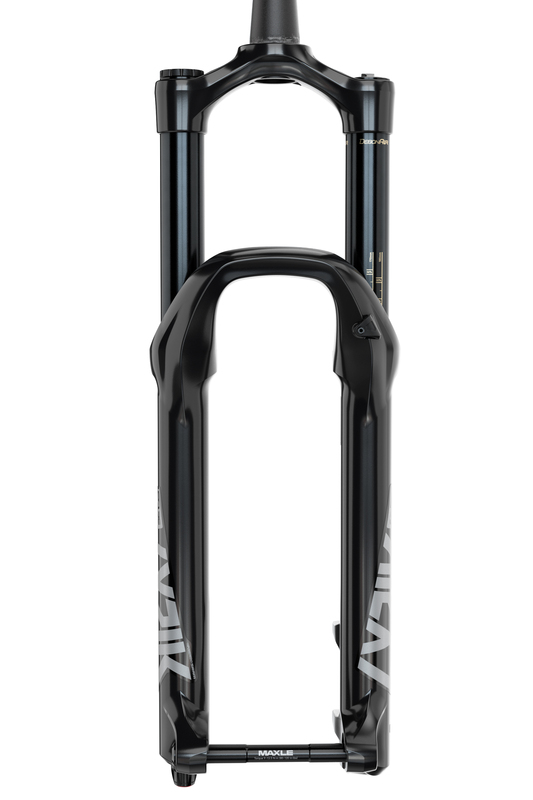 The Signature series utilizes Maxima Plush Fluid over the regular Rock Shox Fluid. The Maxima fluid is designed to protect from suspension wear, reduce friction, and silence damper noise while maintaining a consistent feel in all temperatures. 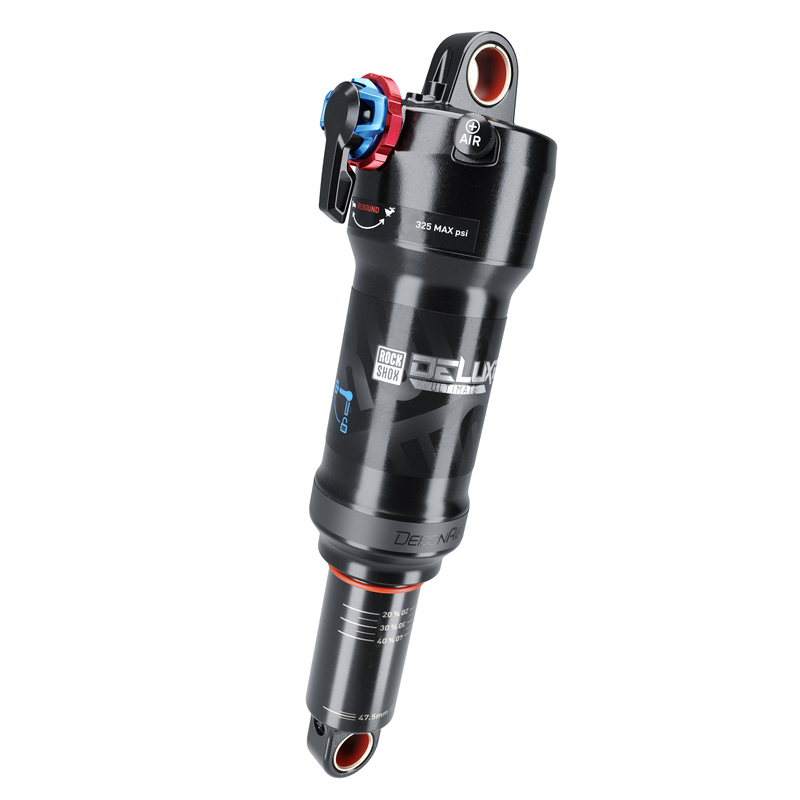 To improve overall performance, Rock Shox updated the seals in collaboration with SKF, the world’s highest-performance seal manufacturer, for over 5 years. 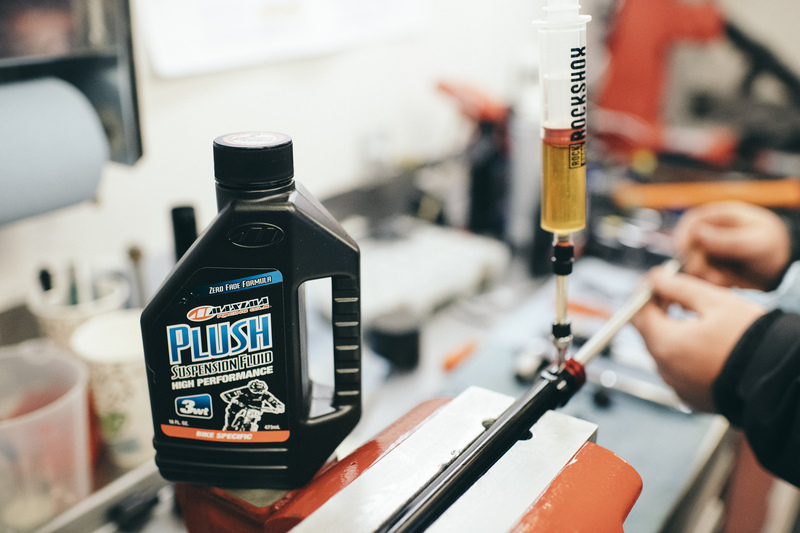 The partnership results in ultra-low friction wiper seals, less fatigue, and buttery smooth suspension feel. The update also includes a new dynamic seal grease, that is said to have better long term friction properties over SRAM Butter. The new piston wear band offers better tracking and oil flow management. 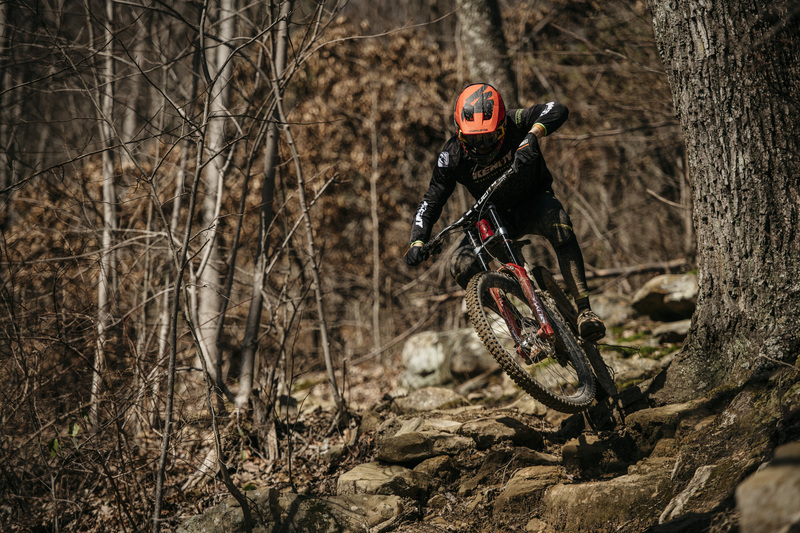 The new piston provides better damping control keeping the wheels exactly where you want them to be, tracking the trail ahead and keeping the wheels on top of the terrain. The Debon Air Spring is unchanged in the Signature update but for those unfamiliar, the air spring designed to offer a coil-like consistent feel throughout the travel, to soak up small hits and track consistently. What models are in the Signature series? 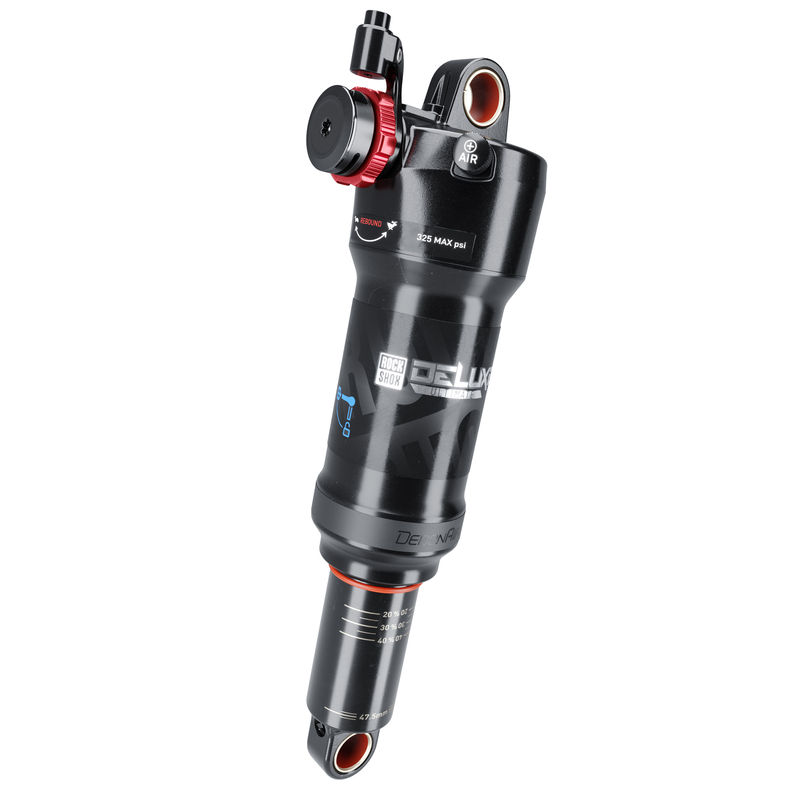 The Signature series refers to the premium suspension offering from Rock Shox including SID, Lyrik, Pike, BoXXer, Deluxe, Super Deluxe, and Reverb. This update sounds awesome, can I update my old fork to the Charger 2.1? Yes – BUT, only if you have RCT3: Pike (2014+), Lyrik (2016+), RC2: Pike (2018+), Lyrik (2016+), BoXXer (2019+) other than that you’ll have to update the seals and save up. 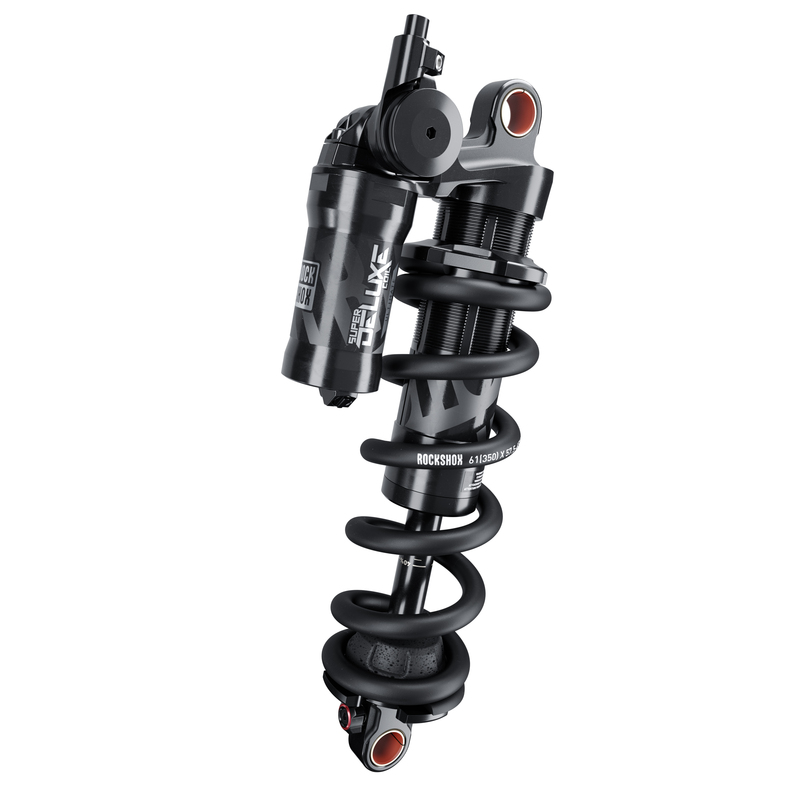 The upgrade kits retail from $250 -$375 and will be available aftermarket form your Rock Shox dealer. Will the update hit the TrailHead App? 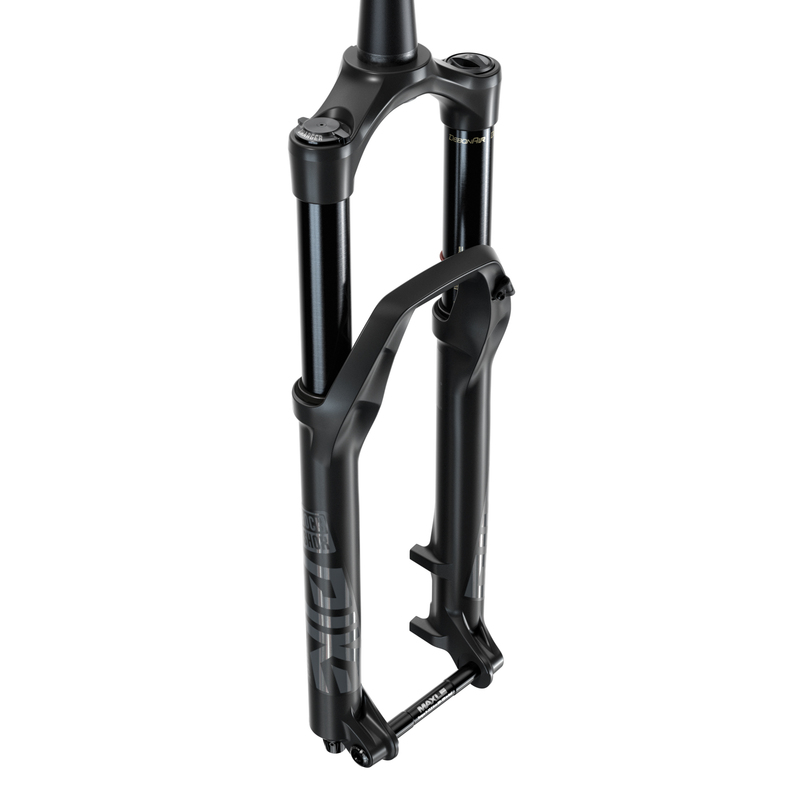 Yes, all 2020 forks will be in the Trailhead App, but only air-spring and rebound settings will be available. New seals for the 2020 year keeps the dirt out and the shock slick. Intended for mostly for trail bike the Deluxe Ultimate shock is effective at lower shaft speeds where the damping is harder to control, such as jumps or berms — more control when you need it most an entirely new damper made up of five tunable pistons, representing a new level of inline shock. The Ultimate Deluxe shock deals with compression and rebound in a symmetric manner. 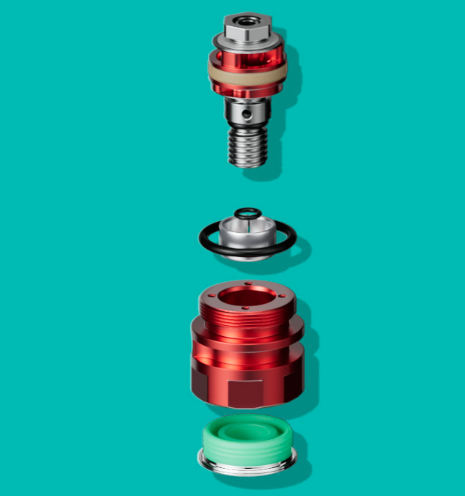 The rebound/compression needle controls the oil flow in the initial shock movement — metering oil through a hole before traveling through a shim stack. Therefore, low-speed compression and rebound are more consistent than ever before. This system also stops the backflow of oil in the compression and rebound circuits. 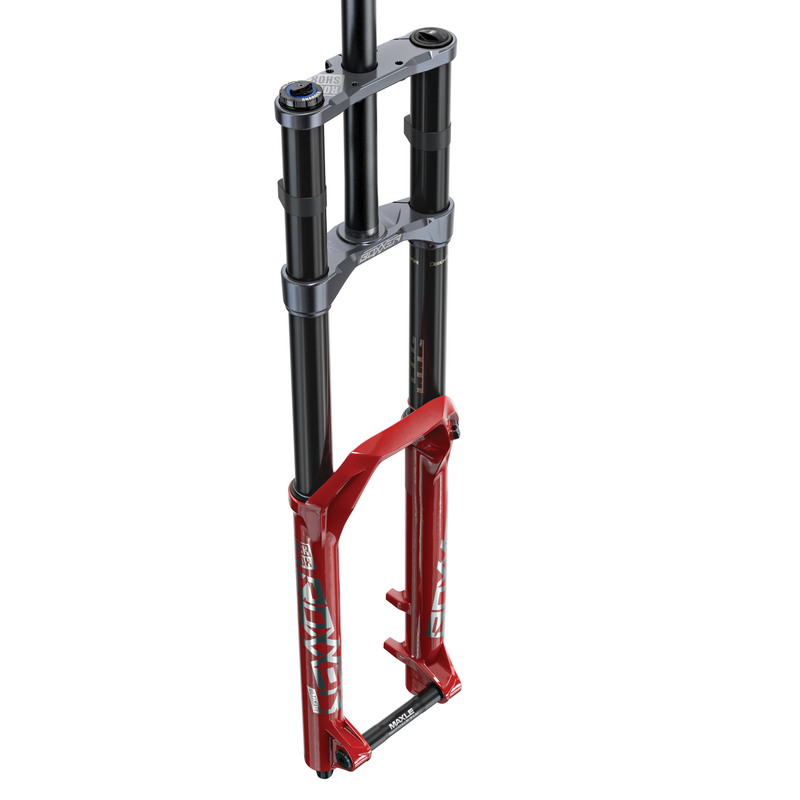 The new Deluxe Ultimate line from Rock Shox is sure to please riders everywhere. NegMeg – What is it and how does work? 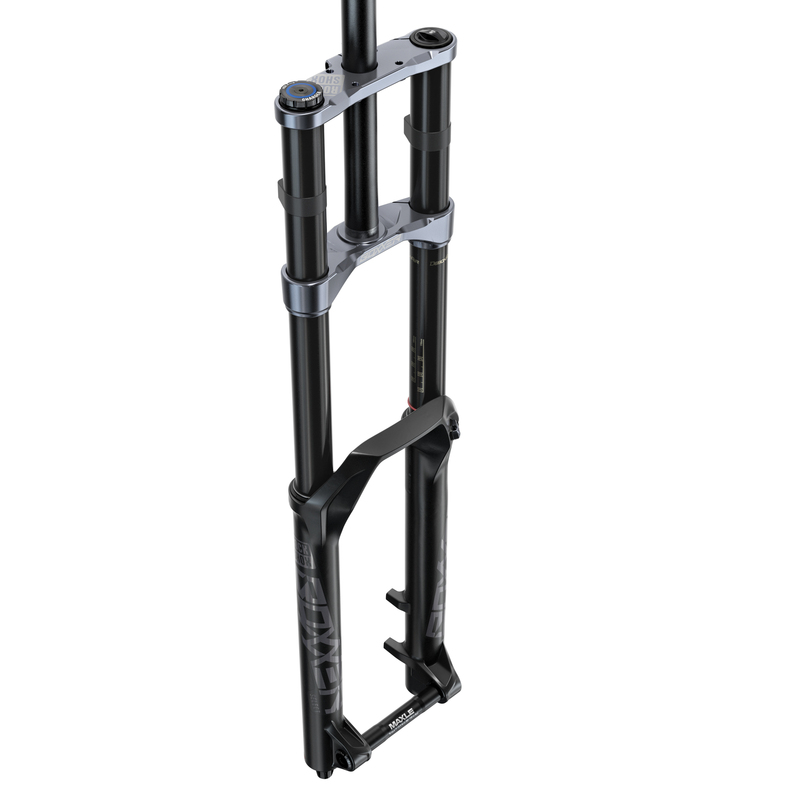 MegNeg reduces the force required for the initial breakaway and increases mid-stroke support. 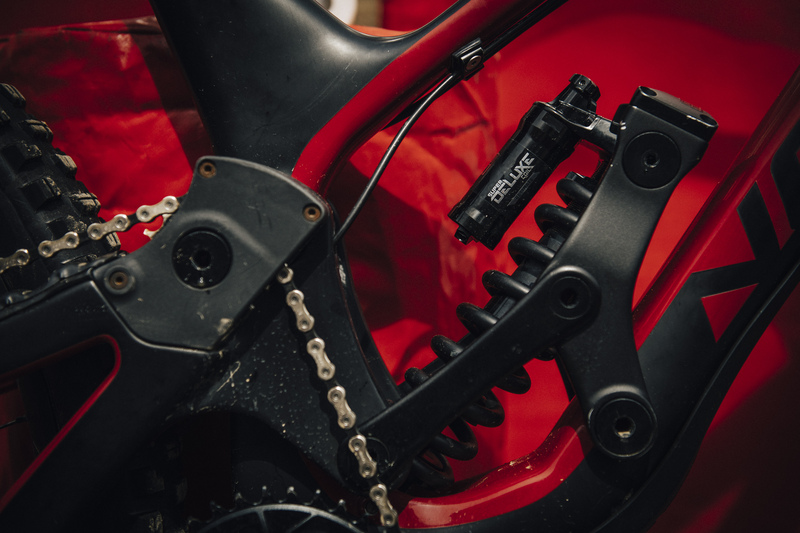 If you’re an aggressive rider, who is willing to take the time to tune you’ll find a serious performance boost with MegNeg. MegNeg increases the negative volume meaning more natural off-the-top movement and increased mid-stroke support. Suspension designs with a very progressive spring curve find that MegNeg adds more mid-stroke support than a rider might prefer. 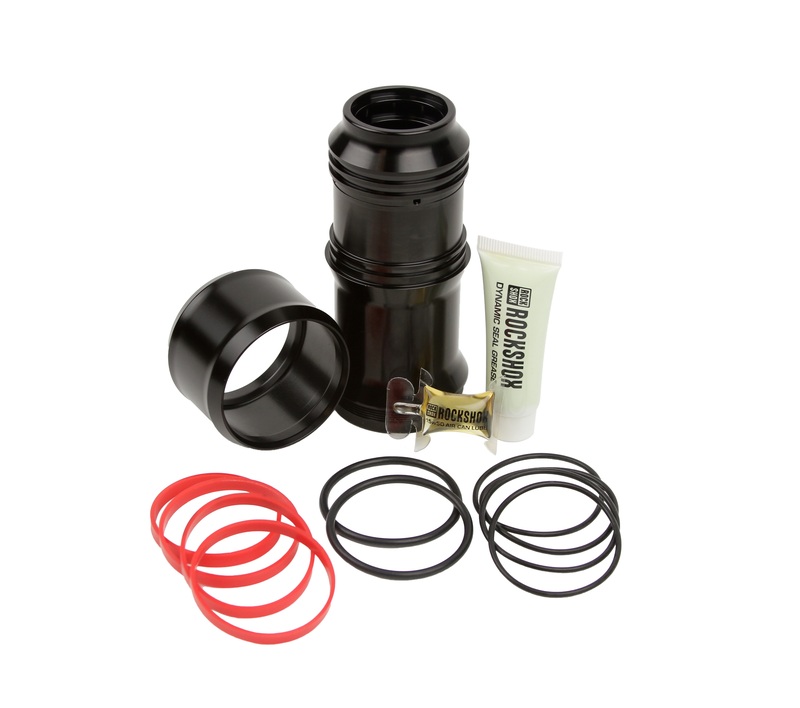 Available in 3 different sizes and for $90 MegNeg price includes air can, bottomless rings (tokens), seals, and decals. Megneg volume chart with bottomless ring progression. 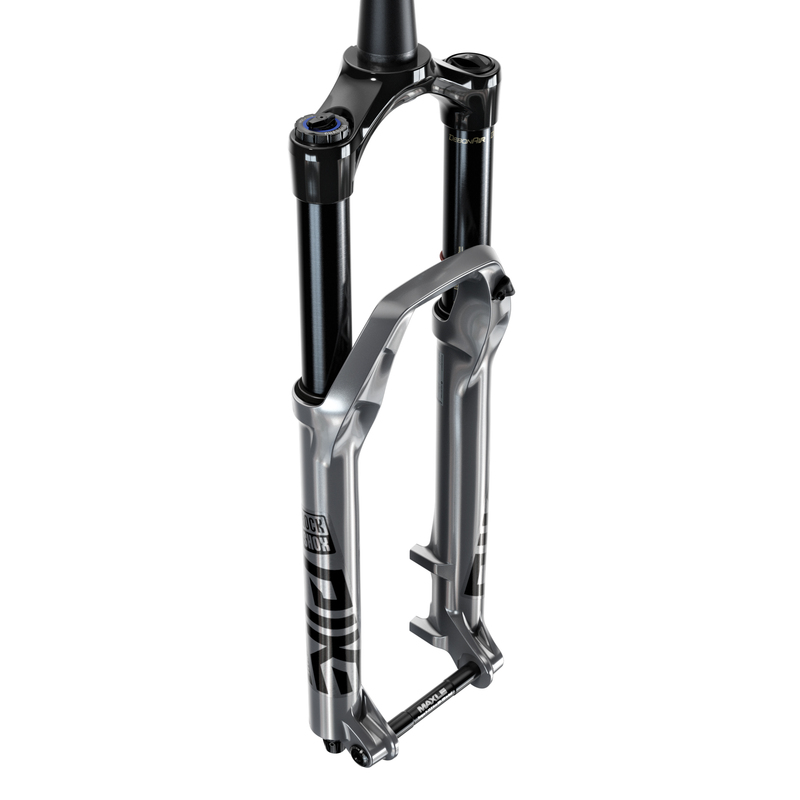 The All New Rock Shox MegNeg air can upgrade. Not compelled enough by the Charger 2.1, but oh my the silver Pike is purdy. In just two years when the price goes down significantly, it’s mine!